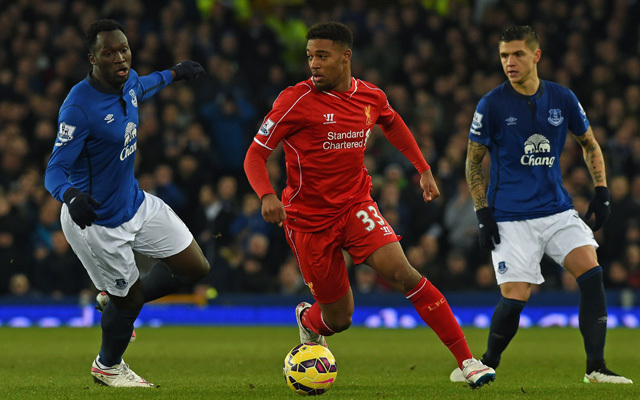 Liverpool are set to award 19-year-old winger Jordon Ibe with a new long-term contract, reports the Express. The 19-year-old started off the season on loan at Championship contenders Derby County, but after excelling for Steve McClaren’s outfit, Brendan Rodgers chose to recall him – and he’s more than repaid his manager’s decision already. His current deal runs out in 2017, but the new one should see a significant wage boost, as well as a lengthy extension. Liverpool are currently trying to tie down Raheem Sterling and Jordan Henderson to new long-term deals as well, but cannot finalise terms with either.